The Empire is expanding. TVLine reports Xzibit will be a series regular in season three of the FOX TV show. The actor and hip hop artist made his series debut as Shyne Johnson in the music drama’s season two finale, which aired on May 18th. 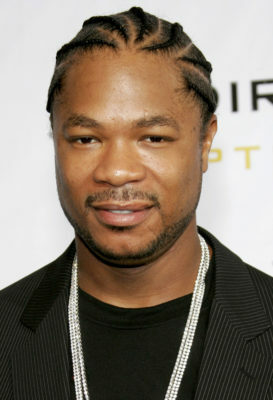 Xzibit has previously appeared as the host of MTV’s Pimp My Ride and in Hawaii Five-O. What do you think? Do you watch Empire? Are you a fan of Xzibit’s character so far?